Senate Minority Leader Franklin Drilon expressed concern over the killing of Ozamiz City Mayor Reynaldo Parojinog during a raid on Sunday, July 30. 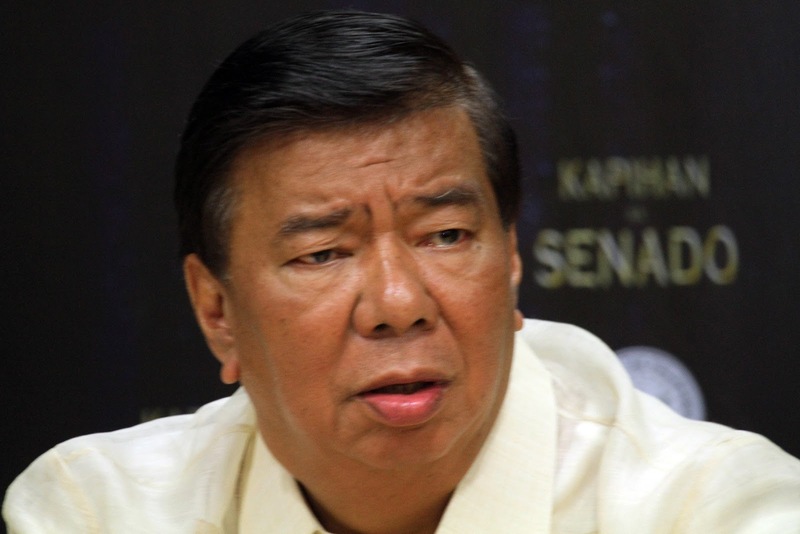 "Why are search warrants, served before dawn?," Drilon asked. Hindi ba pwedeng madaling araw i-serve ang search warrant? Meanwhile, Senator Panfilo Lacson highlighted the mayor's links to the notorious Kuratong Baleleng syndicate. "The founder of Kuratong Baleleng was Octavio Sr alias Ongkoy, the late father of the slain mayor, Reynaldo and board member Octavio Jr," said Lacson, a former chief of the Philippine National Police (PNP). "While the group started as an anti-communist group under the supervision of the military in that area, over time, they were reportedly transformed into a criminal group engaged in KFR (kidnapping for ransom), robberies, extortion, and other illegal activities," he added. Lacson, as former head of the Presidential Anti-Organized Crime Task Force (PAOCTF), was linked to the killing of Kuratong Baleleng members in 1995. The case was dismissed for lack of probable cause. Parojinog is the 3rd mayor mentioned in Duterte's drug list to die. The 'attack dogs' of the opposition are badly battered. They are losing in the propaganda battle. Mr Drilon who is the Chairman of the Liberal Party has taken matters into his hands. He is now complaining on the raid in Ozamis City. LP is really standing up to their committment to protect the illegal drug trade. LP is aware that the war or drugs has zeroed in against narco politicians who are also members of LP. He knows what is coming and he wants to preempt the efforts of the Duterte administration.